Let’s face it, for many living in Boston, roommate living is not always ideal but necessary for lifestyle maintenance. People opt to share an apartment to either to save on rental cost or for convenience. However, over time, plans and ambitions may change, and your roommate may choose to go out on their own. This is never an easy thing to go through, especially when the departure occurs in the middle of a lease. Here are a few things you should do when your roommate decides to move. First things first, notify the landlord of your roommate leaving. Be sure to read through the lease to see if the people on the lease are the only people that can occupy the apartment. If that’s the case, check to see what are the conditions if one of the persons on the lease leaves. In some cases, the roommate may be held responsible to pay for their part of the lease. Once your clear on this, call your landlord directly, with your roommate if possible, and figure out next steps. Take some time to discuss the implications of your roommate’s decision. How will the rent of the remaining months be cleared? Will the move be a lease violation? What do they want to take and what will you keep? All these matters should be ironed out to prevent disagreements in the future. Put all that you decide to do in writing so that no one can go back on their word. The writing will protect both of you and make the whole process much easier. Keep your emotions out of the situation. Whether or not the split is amicable, the last thing you need to do is stress out or get angry. The situation is hard enough as it is on everybody, so do your best to act cordially and with respect. Things can get ugly very fast when roommates split up, and you don’t need any drama getting in the way of a resolution. The biggest mistake a tenant can make at this point is to panic and run away. It may sound like the last thing you would do in that situation, but you’d be surprised at what people are capable of when under the pressure of a lease agreement. Remember that your landlord wants to help fix the situation just as much as you do, if not more, so don’t be afraid to face the issue. Check with your landlord on whether or not you can find a replacement roommate. If you can, and you know a good candidate, call them up as soon as possible and notify them of the opening. If you don’t know anyone who can fill the lease, you can use a local search tool for rooms for rent in Boston to find someone compatible that you can live with. Whatever the reason is that is causing the split, you want to act swiftly. 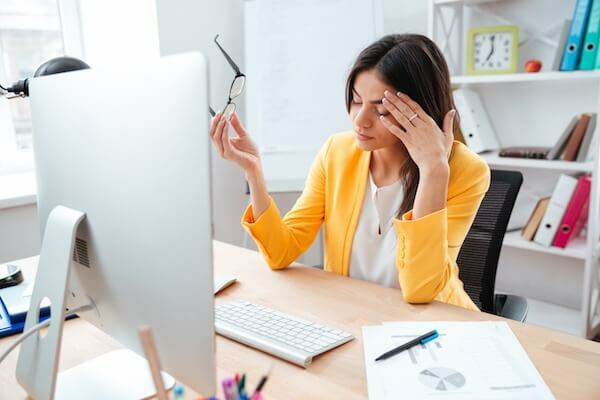 It’s never an easy situation to deal with, but if you follow these steps, you’ll be able to resolve the issue without causing financial or emotional burden.